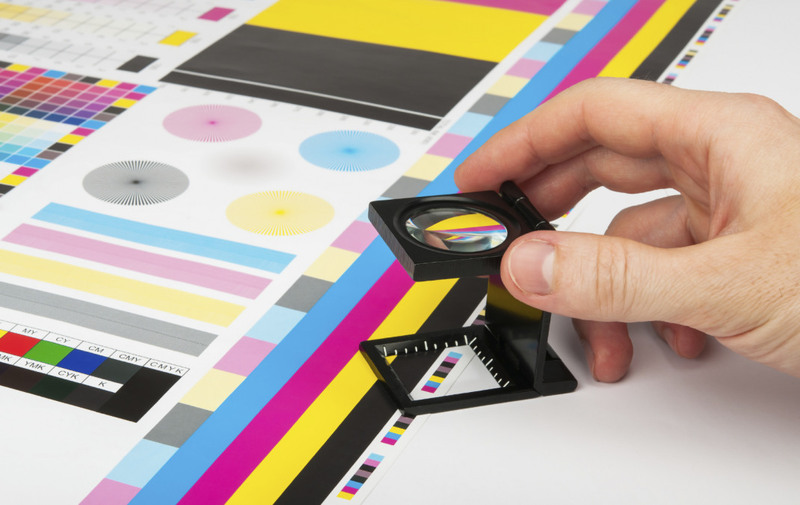 Are you in a print-related industry? Do you have a need for medium to long-run projects produced on 4-color offset presses? Whether you are looking for full-color Books, Booklets, Brochures, Flyers, or Mailers, Formax wants to be your outsource partner! If you are a Print Shop owner with limited full-color capabilities, or unable to offer the binding, laminating, or finishing required by the project, let us produce the job for you! If you are a Digital Printer or Web Printer with full-color requests that don’t match your equipment, let us produce the job for you! If you are a Graphic Designer or Ad Agency with clients in need of full-color Books, Brochures, Flyers, or Mailers, let us produce the job for you! By outsourcing the full-color projects you are unable to produce in-house, you will be able to expand your client relationships and generate additional income for your business. Outsourcing is actually quite simple! Just give us a call or send us an email so we can discuss your project and answer all your questions. Then, when you’re ready to proceed, simply forward the specs and artwork to us and we’ll produce your Full-Color printing at a wholesale rate. Depending on your preference, we will either send the completed order to you for distribution, or we will blind ship the order directly to your customer. Either way, the relationship you have with your customer is protected at all times. Whether you need full-color books, booklets, brochures, flyers, or mailers, everything is produced in the Midwestern USA…nothing is produced overseas. So you’ll be pleased with the quality, personal attention, and turn-around time. Our centralized location helps save freight too! If you have any questions about the benefits of outsourcing Full-Color Printing, just give us a call at (314) 434-5500 or (866) 367-6221. Or, use the quick Contact Form or Quote Request Form at the bottom of this page. We look forward to working with you!